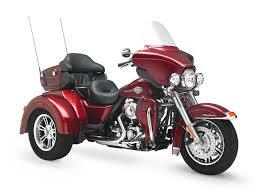 Champion Trike GL 1800 Clear Guard Bras have been computer cut to allow a perfect fit for trike fenders. 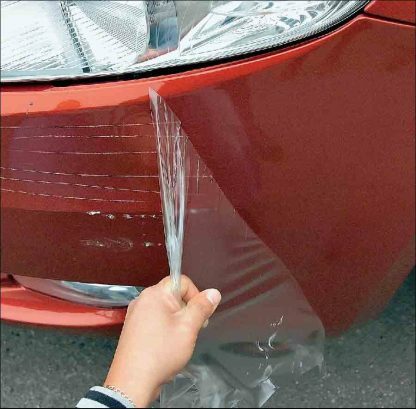 This Protection Film is NOT the old 3M product that may have may have been applied to your Trike at purchase, and eventually yellowed and curled on the edges. 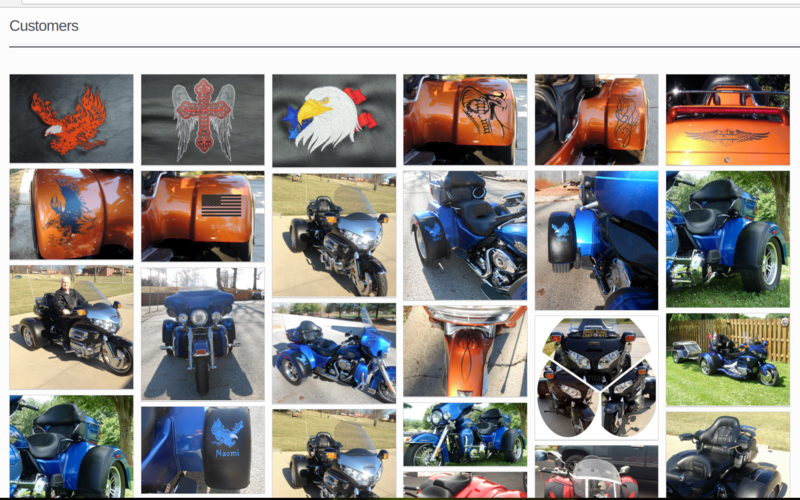 We have spent over 6 years supplying snap-applied black vinyl fender bras to the motorcycle Trike industry. We’ve had much success and repeat business with this product. 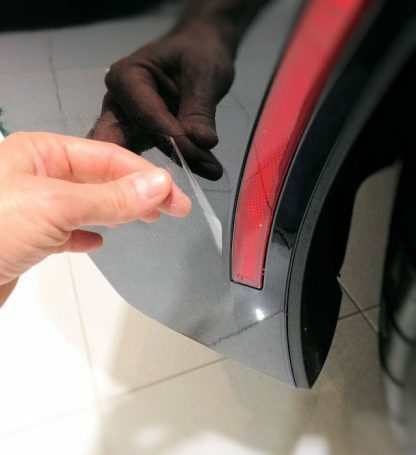 For those Trike riders that may be opposed to the drilling of wholes required to snap on the standard fender bras into the Trike fenders, or wish to have the ability to retain the fender paint color, we now offer a “clear” alternative that will protect your fenders from the always worrisome “road rash” that’s dinging up the fenders of your Trike. 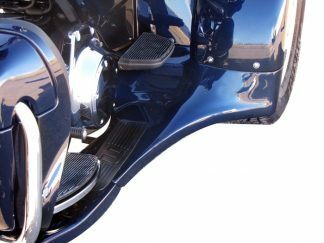 6 MIL CLEAR GLOSS PAINT PROTECTION FIlM W/RAPID AIR/AIR EGRESS “Fender Bras is” are easily self-applied and designed to protect Trike paint on fenders, and other surfaces that risk damage from road debris. 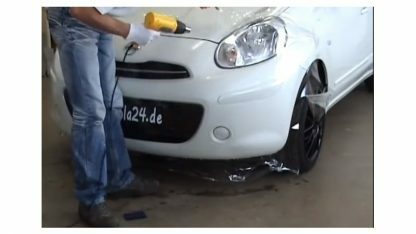 This Protection Film is NOT the old 3M product that may have may have been applied to your Trike at purchase, and eventually yellowed and curled on the edges. The GLOSS STONE GUARD FILM does have a 5-year outdoor durability span, however, can be easily removed and re-applied with a new stone guard film. Click to download the install guide below.